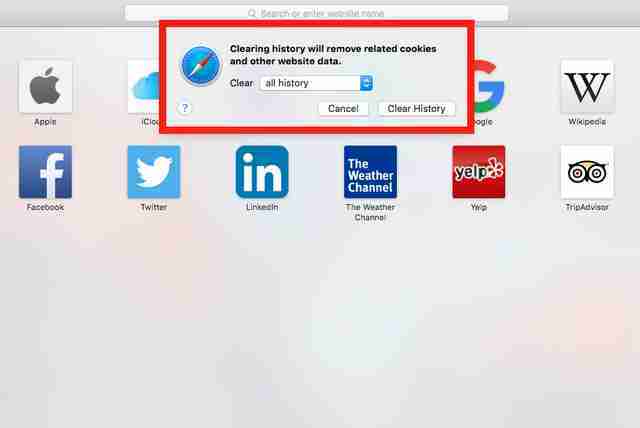 We've already demonstrated how to delete your cookies, but your browser history typically encompasses so much more: previously visited URLs, search history, your past downloads, images and other files saved in your cache, and potentially a lot more crap. All this stuff takes up local storage on your hard drive and could lead to awkward conversations if you happen to share a machine with anyone. Here's a handy guide to clearing your browser history for the three most popular desktop browsers around: Chrome, Firefox, and Safari. 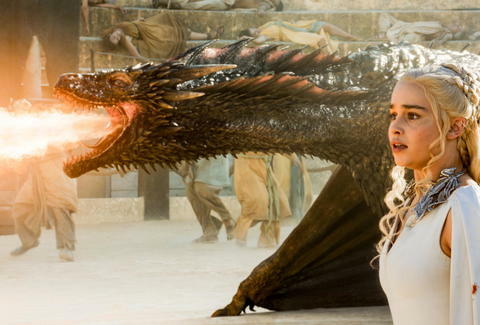 In the words of Game of Thrones' Mad King Aerys Targaryen: "Burn them all!" 1. With Chrome open, navigate to your History by using the drop-down bars at the top of the screen. 4. 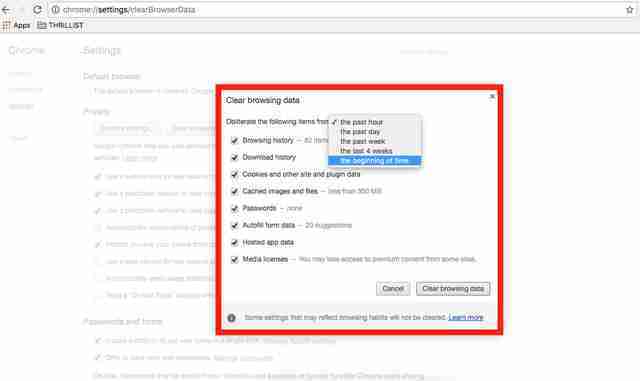 In Clear Browsing Data, you have the option to select which buckets of data you'd like to delete, as well as a time limit on how far you'd like to go back in your history. Select the beginning of time and any check boxes you wish. 5. Press the Clear Browsing Data button. 1. With Safari open, navigate to your History by using the drop-down bars at the top of the screen. 2. In the drop-down, select Clear History. 3. In the drop-down, make sure All History is selected. 4. Press the Clear History button. 1. With Firefox open, navigate to your History by using the drop-down bars at the top of the screen. 2. In the drop-down, select Clear Recent History. 3. In the drop-down Time Range to Clear, select Everything and make sure all the check boxes you'd like to delete are checked off. 4. Press the Clear Now button.